The UK's National Health Service plans to allow doctors to remotely monitor patients using wearable tech and a new survey suggests that the public would be happy for the gadget based upgrade to their care. KPMG asked 1000 adults in the UK about their feelings towards sharing their health data and a resounding 74% said they would be happy to share data from a health monitoring wearable with their GP. The picture was very different when private healthcare firms were concerned. Just 8% of people would be happy for a private company to process their personal health and fitness data and only 7% would consider sharing the same data with their employer. Essentially, we trust the NHS to use our data to improve our lives but as soon as profit-focused companies are involved, we get much more suspicious. As many as 60% of people are against the idea of health data collected from smartwatches, smart fridges and smartphones being stored or shared by tech companies. Healthcare is, of course, structured differently from country to country. So, for instance, in the US employers and insurers are rolling out schemes to incentivise workers and customers to improve lifestyle habits with free wearable devices in return for cheaper premiums or other benefits. 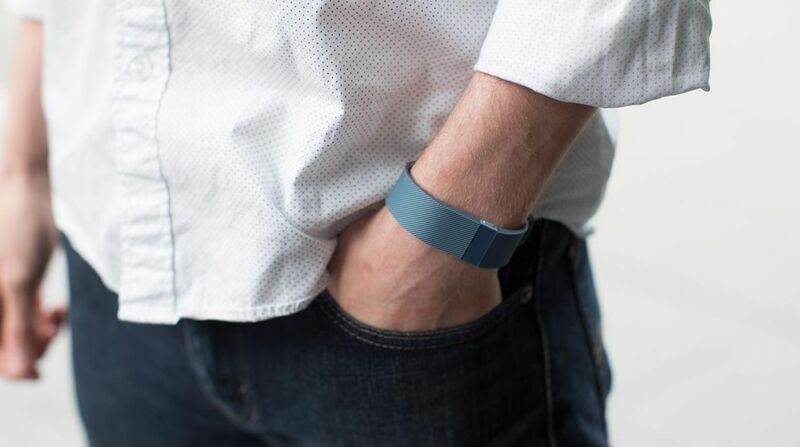 For anyone more comfortable with sharing private data with big corporations, the idea of wearing a tracker that sends your activity levels or bpm to healthcare firms won't be as much of an alien idea. Another recent survey in the UK by YouGov and Trustmarque asked people what they would want to use NHS apps and wearables for. Monitoring vulnerable patients at home came top with 50%, monitoring patients remotely was second with 44% and helping patients with diet and exercise regimes was also popular with 39% of respondents choosing this use case. The news comes as junior doctors in the UK are discussing strike action around changes to their contracts and warning that privatisation of the NHS is becoming increasingly likely.